Belle Blu-ray release date was set for August 26, 2014. 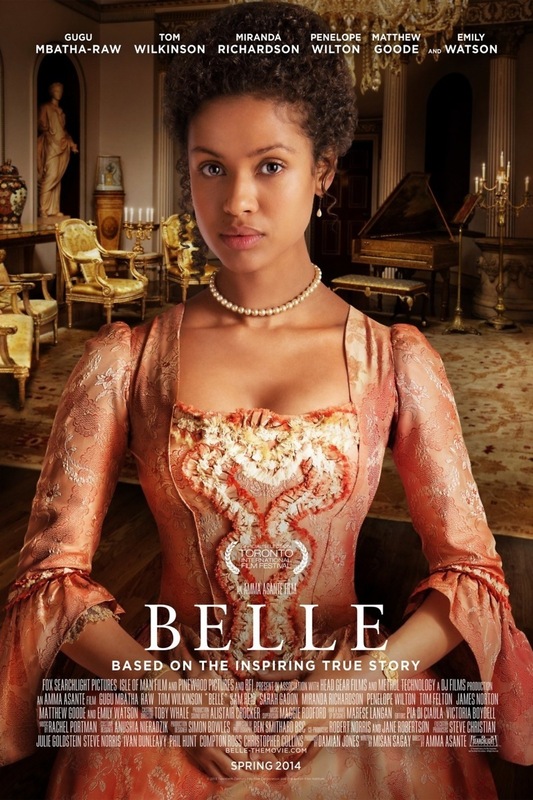 Dido Elizabeth Belle is the mixed-race daughter of an African woman and an officer in the British Navy. Her father, Captain Sir John Lindsay, takes Dido to England to be put under the care of her uncle, Lord Mansfield. As befits her blood line, she is to be raised as an aristocratic lady. Dido then grows up in a life of privilege with her cousin Elizabeth Murray. Together the two find their way through the complex social structures of the period. But a rift develops between Dido and her protective uncle when she meets a young lawyer named John Davinier. Working under the apprenticeship of Lord Mansfield, Dido’s uncle believes John is not good enough for Dido. But despite his objections, Dido and John’s meeting catapults her onto a path of love and self-discovery. The events that follow forces Dido’s uncle to face his own views on society, race, and the laws of the time.